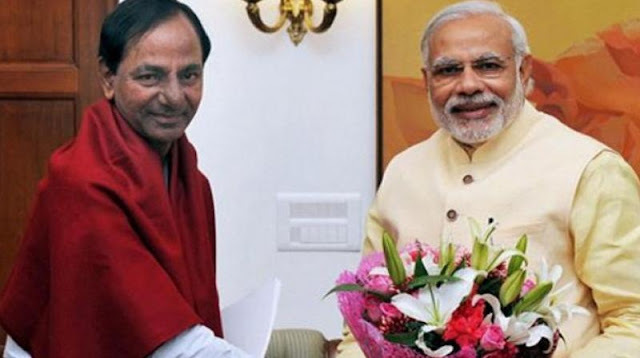 The Telangana state government is betting big on Prime Minister Narendra Modi’s maiden visit to the state on Sunday. Chief Minister K. Chandrasekhar Rao is hopeful that the PM would address several pending TS issues during his trip. The government has made elaborate arrangements to extend a grand welcome to the PM. Over 3,500 buses have been arranged to transport 2,00,000 people for the public meeting that Mr Modi would address in Gajwel in Medak district. There are expectations the PM would announce a Rs 20,000 crore package for the water grid project.